I preserve a ton of food every year. By “a ton” I mean just that: thousands of pounds. We have approximately ¼ acre of garden space, and we utilize it to its fullest potential. Needless to say, the process of canning and freezing produce is both time consuming and exhausting. Additionally, I need a lot of room to store canned or frozen goods. A few years ago, after months of canning produce, I was exhausted. There was no end in sight, and I didn’t want to waste food that we could use for the next year. My mother-in-law recommended a food dehydrator; it was a heaven-sent suggestion. 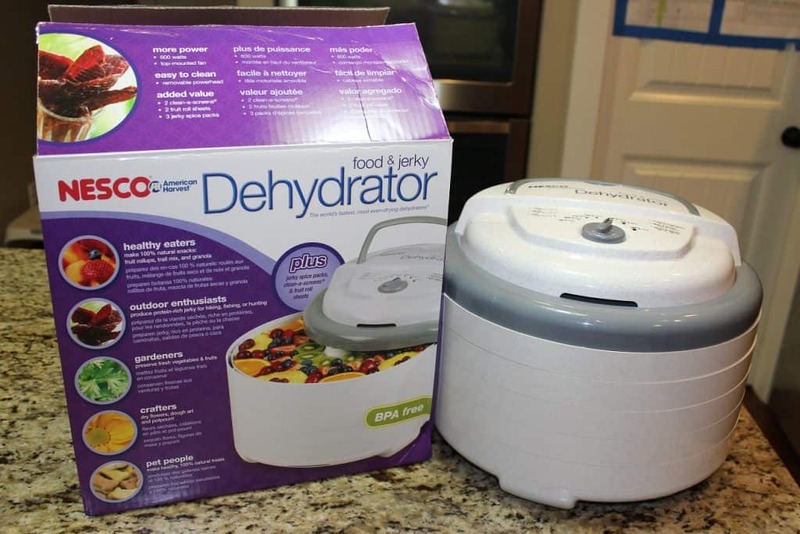 Studies have shown dehydrated foods retain more nutritional value than canned or frozen foods. Dehydrating is much easier and less labor-intensive than canning or freezing. Dehydrated foods require much less storage space than canned or frozen foods. Purchasing dehydrated foods is expensive. When you dehydrate your own food, you can buy food on sale. 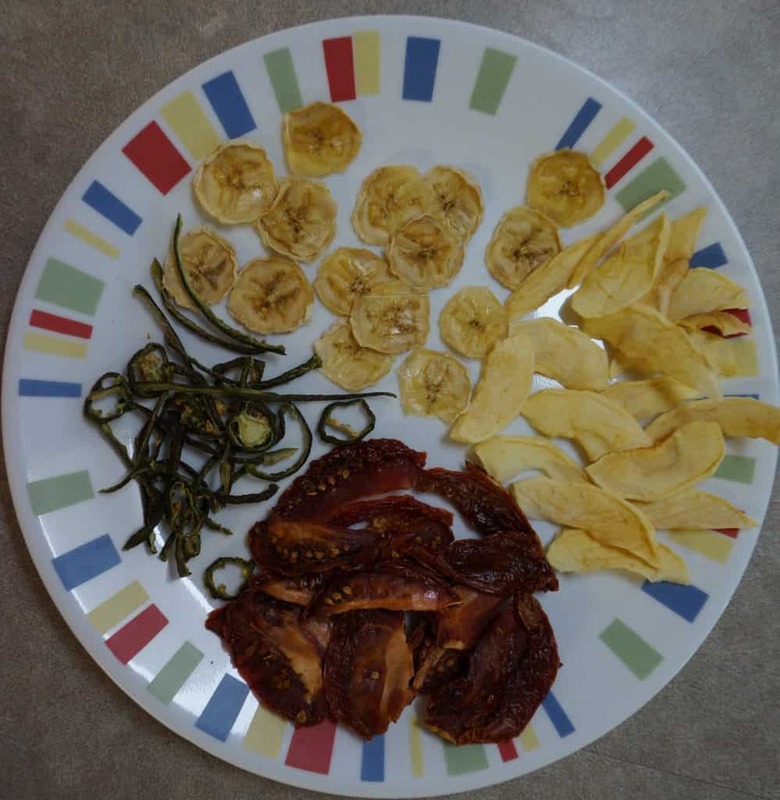 Dehydrating is an easy way to preserve food you would otherwise throw away. There are a few things to look for in a dehydrator. A good dehydrator has high-quality, BPA-free trays that don’t melt during dehydrating. Additionally, dishwasher safe trays will save you a lot of time and effort. 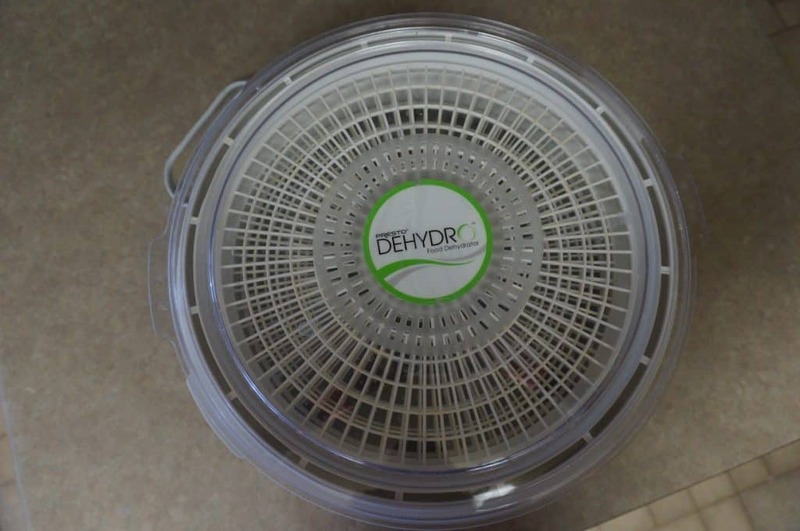 If you are going to be dehydrating meat, look for a dehydrator with a temperature control. This will ensure that you are dehydrating meat at the proper temperature, to avoid potential food poisoning. If you are dehydrating produce or herbs, a temperature control is not necessary. Another thing to consider is how noisy a dehydrator is. 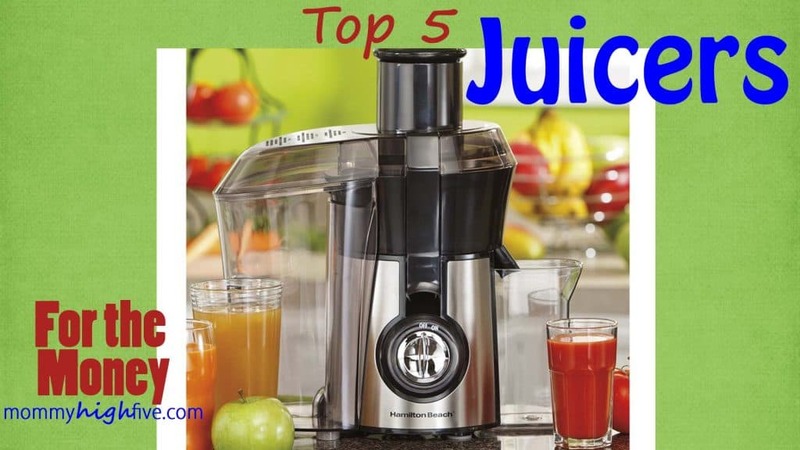 You don’t want it to sound like you have a jet engine running in your kitchen all day or night. 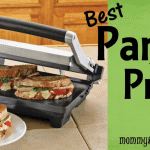 This machine is a great value. 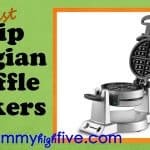 It is very inexpensive, but high quality, and produces great results. Bottom trays tend to try faster than top trays. 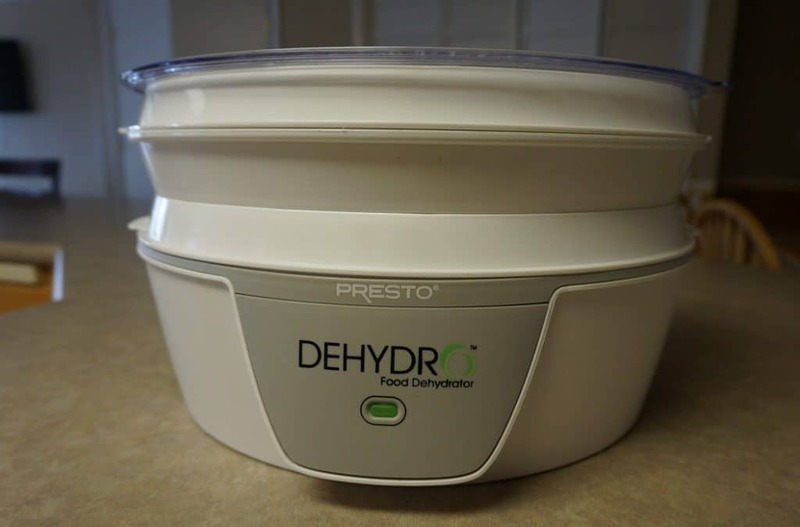 I love the Presto 06300 Dehydro; it is definitely the best dehydrator for the price. All parts of the dehydrator are easy to clean. This machine does everything I need for dehydrating fruits and vegetables and making fruit leather. However, since there is no temperature control or timer, if you are planning to make jerky this is probably not the best dehydrator for you. This is another fantastic dehydrator from Presto. It is approximately twice the cost of the Presto 06300, but it does have some significant upgrades and works great with fruit and jerky. Noisier than some dehydrators (about as loud as a bathroom fan). Bottom trays tend to dry faster than top trays. This is a great machine. 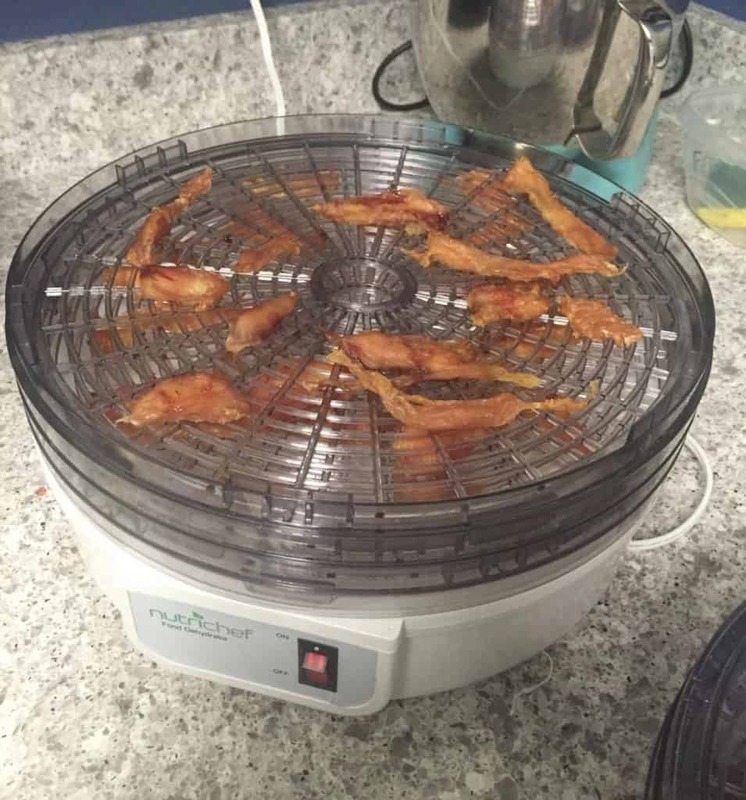 It works well and has a thermostat, which ensures jerky is safely processed. You do have to watch to see if trays need to be rotated, but that was the case with most of the dehydrators on our list. 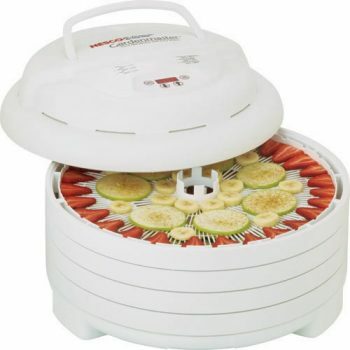 The Nesco Snackmaster Pro Food Dehydrator has a lot of bells and whistles that make a great dehydrator. It comes with an adjustable thermostat and top mounted fan. 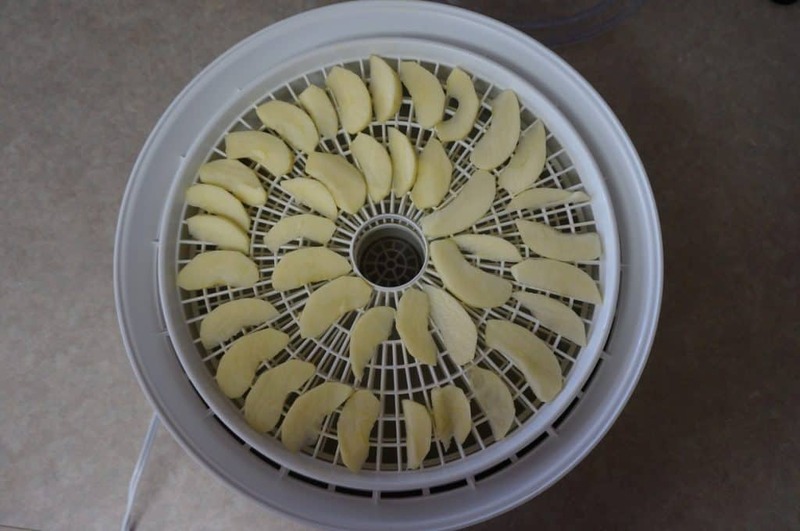 This machine does a good job dehydrating food, but it does require more time and effort on your part. With trays that need to be hand-washed and trays that need to be rotated, you will spend a lot more time on this dehydrator than on others. 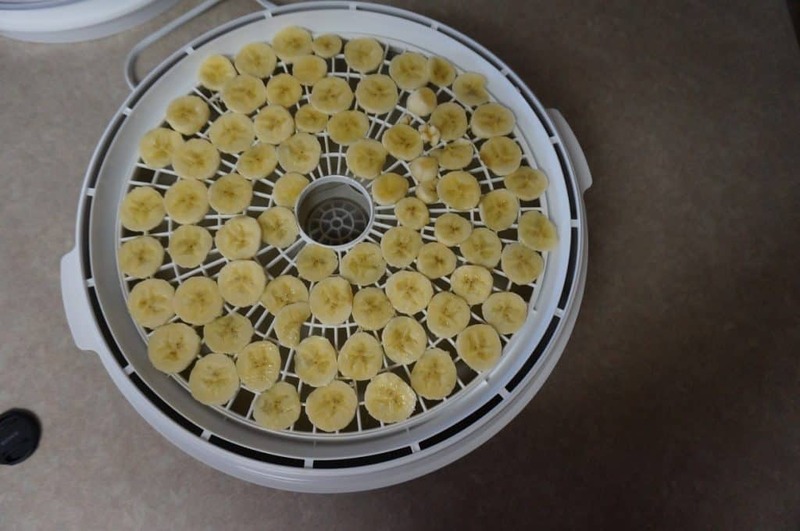 This is another good choice for a dehydrator. It not only has a timer, but it also has a temperature range. Overall, this is a good machine. It has a few different temperature settings to help reduce drying time. 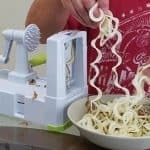 Compared to the other dehydrators on this list, the NutriChef Kitchen Electric Countertop Food Dehydrator has too many negatives. It is roughly the same price as most of the others, but lacks the temperature control, timer, and fruit roll trays. Any of these dehydrators would be a good choice. However18, after comparing the features, costs, and results of each machine, I highly recommend the Presto 06300 Dehydro and the Presto 06301 Dehydro. They both have BPA-free trays which are dishwasher safe. Both these machines are affordable and produce great results. Happy dehydrating! Herbs from a home herb garden work great in these dehydrators.